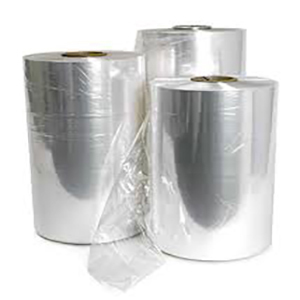 Typically used to protect and bundle multiple products, Shrink Wrap Film is used often by retail packaging. Loose film is wrapped around a package and when heat is applied, either by a heat gun or a heat tunnel, the film shrinks firmly and tightly around its contents. The two most common types of shrink wrap film are PVC and Polyolefin.